N - SOFT | Why use MS Acess? A small business of any size typically involves managing a lot of information such as contacts, financial and line of business data. The time of paper-based information management is over; everyone uses computer programs to help organize their data. MS Excel is a great tool to start with. It allows recording related data on separate sheets, applying formulas for calculations, sorting by different criteria, and much more. As lists grow in size and quantity, they often become difficult to manage – you spend time organizing your records instead of managing your business . At this point, you should consider moving your data to a database. 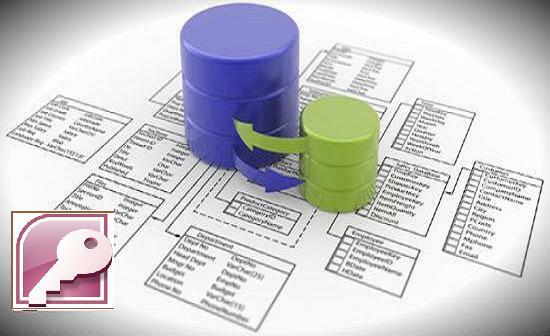 There are few database products on the market. We strongly believe that Microsoft Access is the best platform for small businesses. It is fast, integrates with other MS Office applications and is the most cost-effective. MS Access is much more powerful than MS Excel. It provides the capability to view data while specifying any number of complex criteria. 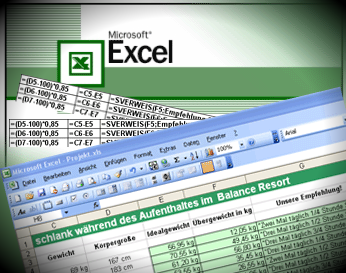 MS Excel is limited to calculations, filtering, sorting, and aggregating data. In Excel, the user has to do all manipulations manually. Store and analyze your data in database – in MS Access, you can save a query and reuse it again and again, saving time, ensuring accuracy, and getting quality detailed information. MS Access allows building professional looking reports that present data in organized way. The power of a MS Access database is that it allows validating the data and cross-referencing it with related data before it is recorded, so that only good data gets in. This functionality is implemented through data entry forms. As long as you have your data recorded, you can view it based on various criteria. Reports present information in a meaningful way and allow the user to see the processed data and facilitate the decision making process. You probably heard that MS Access is easy and you might consider setting everything up yourself. Read our article “ Don’ do it yourself ” to help you decide what path you might want to take. We can set it up in a few hours for simple operations. Then it can grow as your business does. You do not even need to purchase the software: we install a free MS Access runtime program on your computer, and you can use your custom database to enter data and view reports. We provide an end-to end solution for your business - from assessment to implementation and training. Do you have several users of the database? No problem - we will configure your computers and network to use your custom database in a multi-user environment. In some cases, client-server architecture would be a preferred solution in managing yor data. .
One of the pillars of time management is delegation. Delegate your repetitive work to a database and spend your time more productively. Delegate data entry jobs to less senior people in your company and pay attention to the reports generated on that data to monitor your company's progress and make the best decisions to promote your business, to plan, to innovate and to control. Contact us to discuss your situation and you will be glad you did.